Another book read, another series I am waiting for the sequel too now! 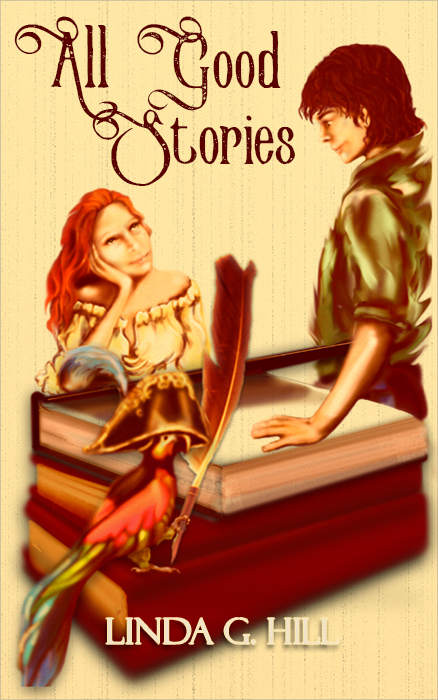 I have supported and followed Linda for a long while now, taking part in her challenges on her blog and I read her novella All Good Stories with pleasure, so to see her full length book finally out there, I was excited to read it! I started out reading this book, not knowing what to expect really, and after a few chapters I was hooked! 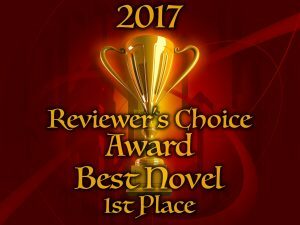 Categories: Reblogs | Tags: 5-star review, book review, Gothic paranormal romance, paranormal romance series, review, thank you, The Great Dagmaru | Permalink. 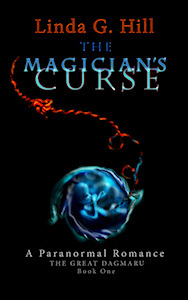 I’ve been thinking for quite some time about making my book, The Magician’s Curse, available for free for a limited time. 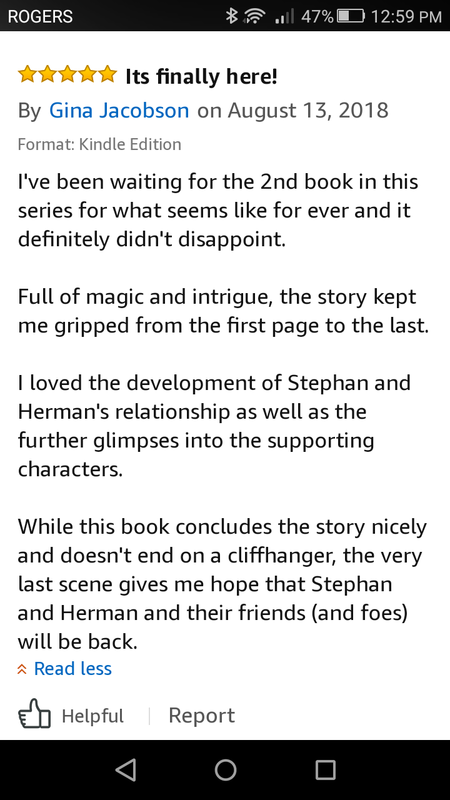 It hasn’t sold a copy in over a month (mostly because I haven’t been advertising it), so I thought it would be a good way to jump-start some interest, and gain a few fans who will want to buy the next book. Sitting up here in Ontario, Canada, safe from hurricanes, mudslides, earthquakes, fires, and volcanoes, I feel blessed. Yet my heart bleeds for those who are suffering and have been for far too long. I want to give. I want to do more than just sit here and feel bad about it all. But I have no money to give; I have no time to give. With much deep thought and consideration, I’ve come up with a hopeful solution. 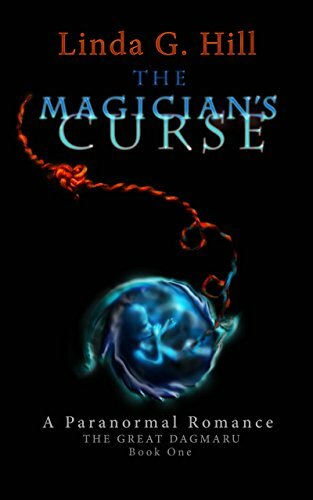 From now until the end of October, all proceeds from my books — The Magician’s Curse and All Good Stories — will go to charity. There are so many people in need that it’s hard to choose, but my hope is to be able to give at least $100 to a few different causes. At this moment, I’d like to give to Puerto Rico, Mexico, Dominica, the Dominican Republic, and the people of Antigua and Barbuda. I pray there won’t but by the end of October, there may be more. As best friends, Xavier and Jupiter have always been supportive of each other’s romantic relationships. But when Jupiter meets Bob online, Xavier can’t help but feel he needs to come to her rescue. There’s just something about Bob. In the process of preventing Bob from wooing Jupiter away, Xavier realizes he’s been in love with her all along. Can he keep her safe and win her heart? And will he ever get to read her manuscript? Please buy my books. If you don’t enjoy reading romance, buy one as a gift for someone who does. It will give you a chance to donate a little extra to some worthwhile causes, and have something to read in return. If there is a region in particular out of the above mentioned that you’d like your money to go to, email me at linda@lindaghill.com. I’ll write a post on November 1st to let everyone know how much money has been raised and how it will be split. I will also post the receipts for the donations. I have screenshots of my sales as of yesterday ($0) for the last month. I’ll post these with updates weekly. I encourage you to share this post and keep sharing it. Tell your friends, post on social media, get the word out, and help me raise money for those who desperately need it. 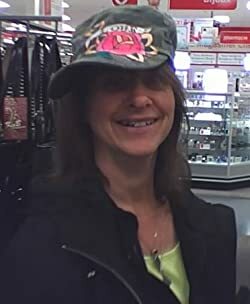 Categories: All Good Stories, Novel, The Great Dagmaru | Tags: #romantic comedy, books for charity, charity, donations, fundraising, how to donate, Hurricane, love, paranormal romance series, please donate, romance novels | Permalink. Please click on the original post and have a read. 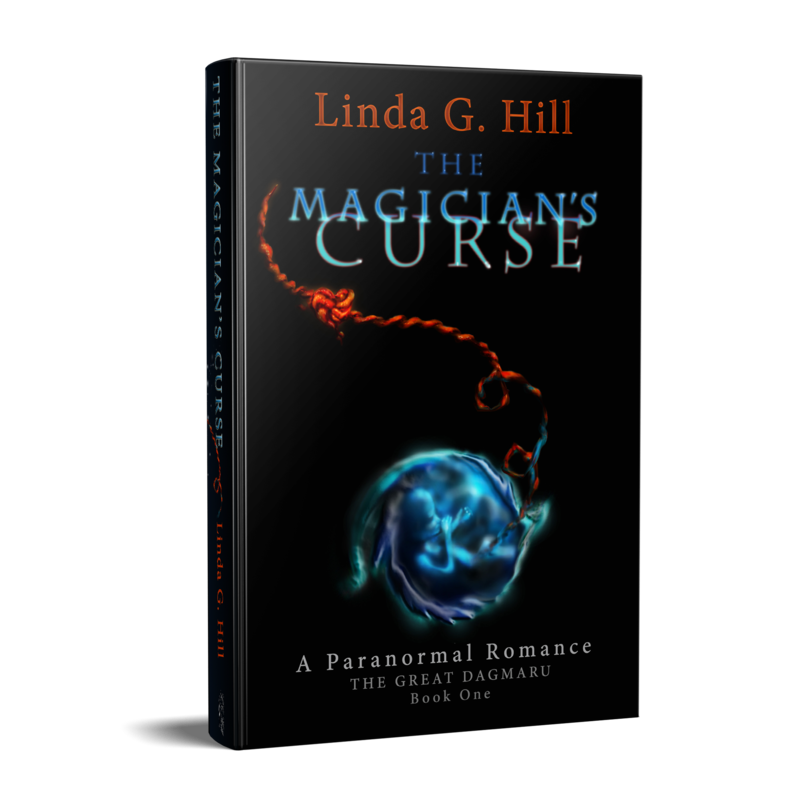 We cannot choose who we love… So what happens if the one we love is bound by an ancient curse? Do we watch, walk away or do we become a part of the abomination? This story by Linda Hill is about a Magician. But do not cast that ward of suspicion yet. For it is The Great Dagmaru, the magician himself, despite all his magic who is powerless before an ancient curse. But is the magician as blameless as you would like him to be? In this day and age dominated by shape shifters, vampires, and werewolves the very premise of this book makes it a rare find. Categories: Reblogs | Tags: #amreading #romance, book reviews, Gothic paranormal romance, Gothic romance, new fiction, paranormal romance series, The Great Dagmaru, The Magician's Curse | Permalink.